The APPLE & BEARS Grapefruit & Seaweed Luxury Body Care Gift Set is the perfect gift to pamper yourself or to treat someone special in your life. Restore your body and oxygenate your skin with this potent anti-oxidant and mineral enriched Grapefruit & Seaweed body wash. Pure Grapefruit extracts boast vitamin A and C renowned for producing healthy skin. 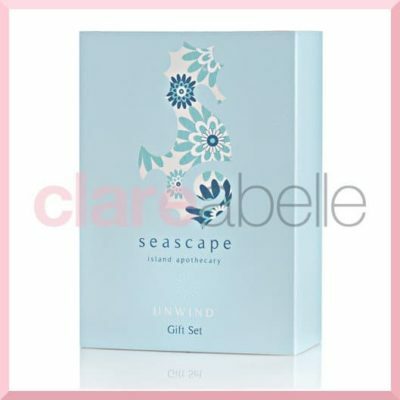 Detoxifying Seaweed improves skin texture and is known to reduce cellulite, whilst nourishing and restoring your body with essential minerals and anti-oxidants. Get ready for a re-generating and detoxifying bath and shower experience. One full size (250ml) Grapefruit & Seaweed Luxury Body Silk to rejuvenate and protect your skin after your bath or shower. 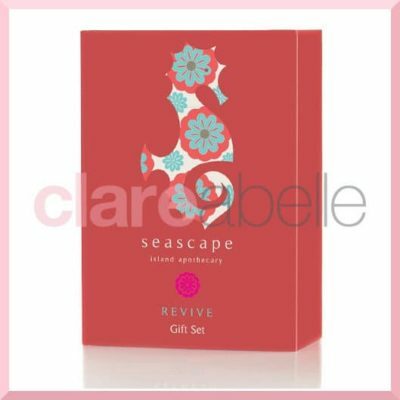 Invigorate your senses with our luxuriously smooth Grapefruit & Seaweed Body Silk. Freshly squeezed Grapefruit and nutrient rich Seaweed nourishes your skin with a rich blend of minerals and vitamins while refreshing bursts of citrus deliver a deep, long-lasting hydration. Light and non-greasy, our natural active skin firming ingredients gently firms and tightens your skin, while the refreshing aromatic hints of citrus stimulate your senses. APPLE & BEARS invite you to discover the power and purity of nature with their exclusive Luxury Body Care Collection – created for today’s ethical man and woman. Made in the United Kingdom, Apple & Bears environmentally friendly collection promotes a healthy skin and planet by using the finest sustainably sourced and Eco-certified natural and organic ingredients that harness the healing powers of nature, whilst remaining true and gentle to your skin. Pure, natural extracts and gentle aromas cleanse, nurture and nourish your skin for an indulging and renewing body care experience. Apple & Bears natural and organic ingredients produce a pure blend that cleanses impurities gently and effectively, nourishes the skin delicately and naturally, whilst revitalising the senses with a full and luxurious foam and cream. Apple & Bears a truly pure and luxurious body care collection.